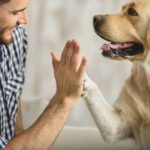 Understanding how dogs experience the world through their five senses shows how different they are from humans. In general, canines have particularly strong dog senses of smelling and hearing. Their sense of sight is similar to humans’, but their sense of taste and touch is muted compared to what humans experience. 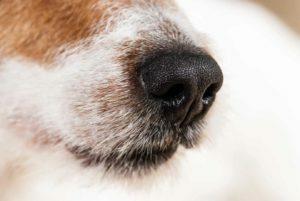 That’s why dog noses are tapped to do jobs ranging from fighting crime to detecting cancer, diabetes and more. 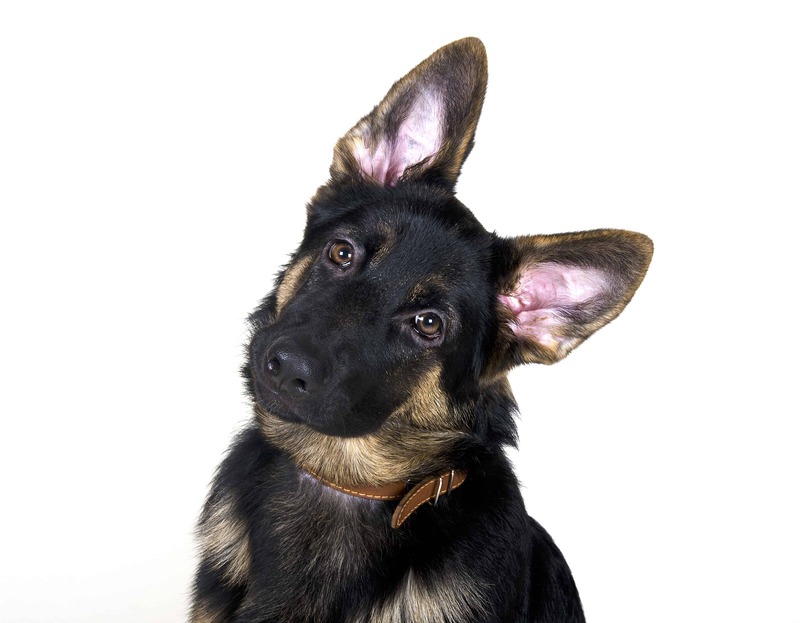 When compared to humans, a dog’s hearing is superb. They can hear frequencies and at volumes people can not hear. 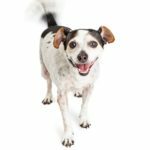 Want to test your dog’s hearing? Try whispering, “Want to go for a ride?” Or “Want a cookie?” And see how your dog reacts. The dog’s vision, although better than peoples in darkness, lacks the same ability to see in color. While dogs can see in color, dogs don’t see colors with the same richness that people experience. Because dogs, like humans, see with binocular vision, they can see depth. This means that they can distinguish details which lets them recognize one person from another. For example, dogs will notice a different hairstyle, but not necessarily a different hair color. Dog senses of touch vary from breed to breed. Some dogs are very sensitive to touch, others are not. In many cases that’s due to breeding to reduce skin sensitivity so the dog can work in harsher conditions. And although your dog may seem to always be focused on food, dog senses of taste are not as strong as a human’s. That’s because dogs don’t have as many taste buds on their tongues. Over many generations, people have bred canines to use dog senses to our benefit. We have fine-tuned some breeds to have an even better sense of hearing, sight and smell, while dulling other breeds’ skin sensitivity so they can work in harsh conditions. 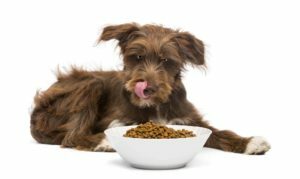 Doing this gives us guard dogs with superb hearing, hunting dogs with an incredible nose, herding dogs that can pick out a stray ewe from very far away and retrievers willing to repeatedly jump into icy cold water. But, the process also gives us over- reactive, noisy barkers, hounds who care more about the next scent than what the owner wants, border collies and the like who over-react to anything odd-looking, and labs who can’t feel the owner tugging on the leash to get their attention. Terry Jester is a nationally recognized expert on companion animal behavior. 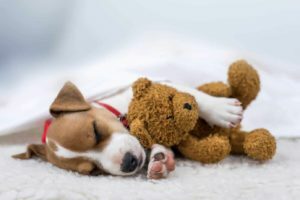 She is regarded by The Humane Society of the United States as being, “Humane and effective in dealing with problem pets and their owners.” Connect with Terry on her website.